Let’s be honest, most advice you read from dentists is all about telling you what not to do if you want to have healthy teeth. 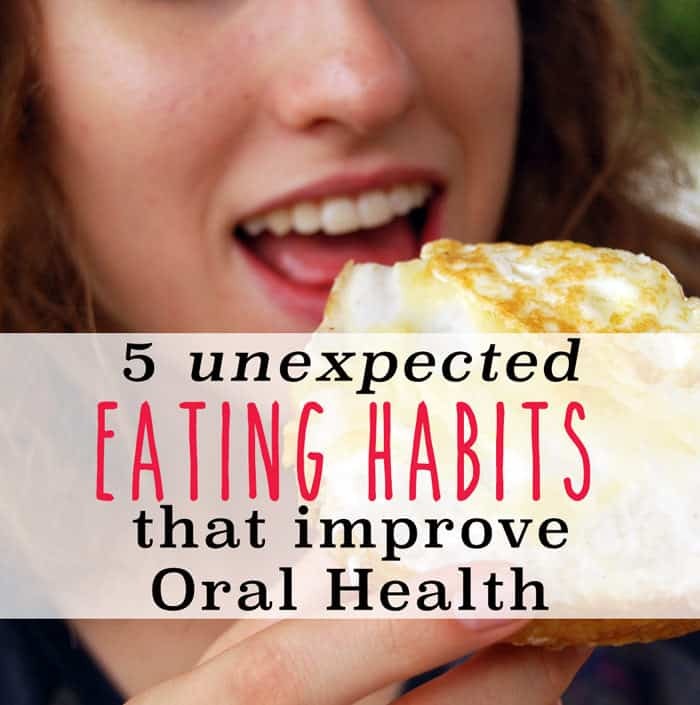 And for good reason – the unfortunate fact is that many of our favorite eating habits are not great for dental health. But I’m actually here to give you some sneaky tricks and tips that will help you occasionally enjoy your favorite indulgences in a way that mitigates the damage done to your pearly whites. While these tips don’t give you free reign, they will help you maintain better oral health while you enjoy your favorite treats. If you know anything about oral health, you know that candy and gum are huge no-nos. But do you know why? Well, the bacteria that reside in your mouth take sugar and turn it into acid that wears away at your teeth, resulting in cavities and tooth decay. Luckily for gum-chewing fans, there’s a solution. Sugar-free gum with xylitol isn’t just not bad for your teeth – it’s actually good! Xylitol is basically a natural sugar substitute that makes the gum taste sweet and prevents harmful plaque from multiplying. Furthermore, the action of chewing gum increases the production of saliva, which helps to wash away bacteria. If you can’t get to a toothbrush after a meal, popping in a piece of sugar-free gum is the next best thing. Try to look for brands that feature the ADA seal of approval – you can be sure those are safe. While I can’t condone sweets outright, I can help you to lessen the dental damage that results from sugary foods. If you have a sweet tooth that you just can’t fight, try to limit your intake of sweets to just one time per day – after a meal, for example. The problem with many sweet snackers, is that they nibble on sweets several times throughout the day. Each time sugar arrives in your mouth, it has about 20 minutes to do its damage before it’s neutralized. So if you have a piece of candy 4 times throughout the day, it amounts to 80 minutes in which sugar is attacking your teeth. If, on the other hand, you limit your intake to one dessert a day, you’ve lessened the damage by 75%. Did you know that broccoli has a secret power? No, I’m not using a mom trick to get you to eat more veggies. In fact, broccoli has been shown to help protect teeth against dental harm. A recent study showed that when you eat the stuff, it produces a protective coating that keeps corrosive acid at bay. Though you certainly know by now that soda is downright bad for you all around, you still may get an uncontrollable craving for a Coke. When that happens, you can help guard against decay by chomping on some broccoli first. This trick doesn’t do anything to lessen the effect of the sugary drink on the rest of your body, but it does help teeth. Isn’t it lovely when something you already love turns out to have health benefits you never knew about? Cheese is a great example. It turns out that the delicious dairy contains something called casein, which helps regulate the pH level of your mouth, thus making it harder for bacteria and harmful acids to form. A study showed that cheese is the best of all dairy products at quickly increasing pH levels, so milk or yogurt is no substitute here. It may even be a good way for pregnant women to add a little acid-prevention insurance during the period when morning sickness is causing frequent vomiting. You probably grew up hearing the message that it’s always a good idea to brush your teeth right after you take the last bite of your meal. Well, that’s simply not always true. Several studies have shown that immediate brushing can sometimes do more harm than good. If you’ve eaten a meal or snack that’s high on acid (sweets, soda, wine, carbs, tomato-based foods, citrus fruit), you should hold off before picking up the toothbrush. If you brush right away, you risk permanently brushing away enamel that has been softened by the acidic food or drink you just had. It’s best to rinse with water right after the meal and then wait at least 30 minutes before brushing. Now that you’re armed with these oral health tips and tricks, go forth and educate those around you. Encourage friends to eat cheese and have a pre-soda broccoli appetizer. Maintaining a healthy smile is all about the little, daily lifestyle choices you make – when combined, they can have big results that benefit you for many years to come. 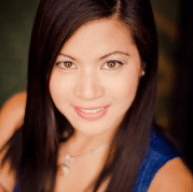 Dr. Kimberly Dyoco is a downtown Chicago dentist and owner of One Mag Smile, a dental practice that offers both cosmetic and general services on the famous Michigan Avenue. Dr. Dyoco believes that one of the best ways to care for her patients and her readers is to educate them on the ways to maintain oral health every day. Find out more by visiting http://www.1magsmile.com and following Dr. Dyoco on Google+.